Three TZANNES projects won major awards at the 2018 NSW AIA Architecture awards, announced on Friday 6 July 2018. 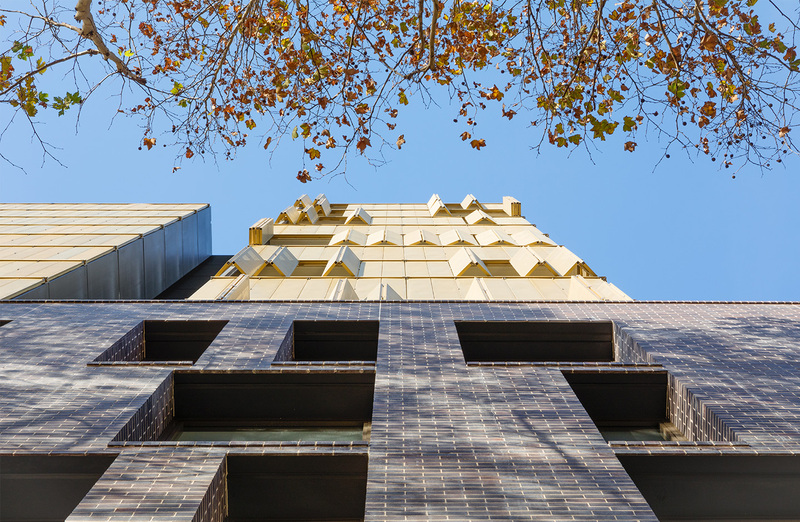 Our engineered timber building, International House, Sydney took out two of the State’s top awards: the Sir Arthur G. Stephenson Award for Commercial Architecture and the Milo Dunphy Award for Sustainable Architecture, and Day Street Apartments, designed by Tzannes with Loftex, won an Award for Urban Design against a strong field of projects. 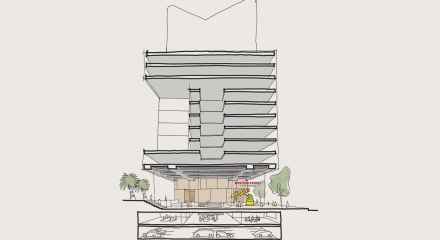 ”This Tzannes building …. 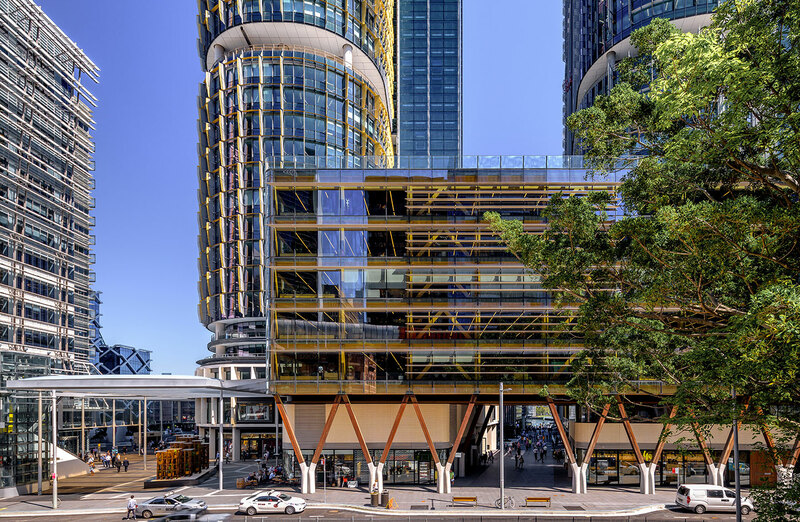 has [transformed] the public’s perception of a commercial office building and has ushered into the Australian construction industry cross laminated timber technology. 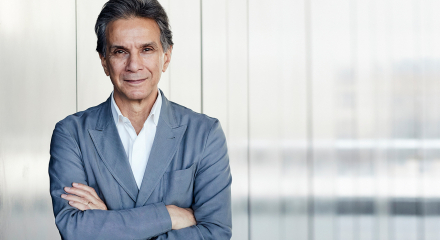 ”.. balances innovation in engineering with sophisticated architectural refinement, both internally and externally. ”The use of approximately 60 cubic metres of reclaimed ironbark and turpentine hardwoods to form internal cladding in the lobby, lift and to form the colonnade structure further adds to the sustainability credentials while lending a sense of soul to the building through the known chain of custody on materials. ”This accomplished residential apartment building.. is located within the former warehouse district facing the urban renewal expanse of Darling Harbour to the west.. 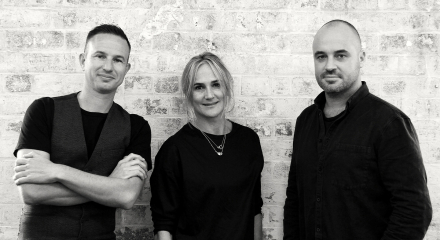 The Directors of Tzannes are delighted to announce the appointments of Carl Holder, Elanor Hyland-Falle and Luke Novotny as Associates. 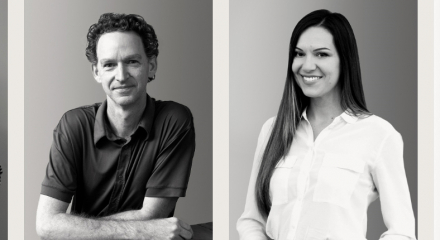 The Directors of Tzannes are delighted to announce four key promotions into our newly created role of Associate Director.